This week we’re looking for amazing facts about the humble dandelion… one of our most widespread and successful wildflowers. Every part of the dandelion is edible. Young leaves make an excellent salad and can also be used as a green vegetable. Dried leaves are a common ingredient in many digestive and herbal drinks and are used for making herb-beer, including a dandelion stout. The flowers can be made into dandelion wine, which has a reputation as an excellent tonic, and the dried roots, when roasted and ground, make an effective natural substitute for coffee. “The little flame of God” or “the flower of Saint Bride” are colloquial Irish names for the dandelion stemming from the bloom’s association with St Bridget. 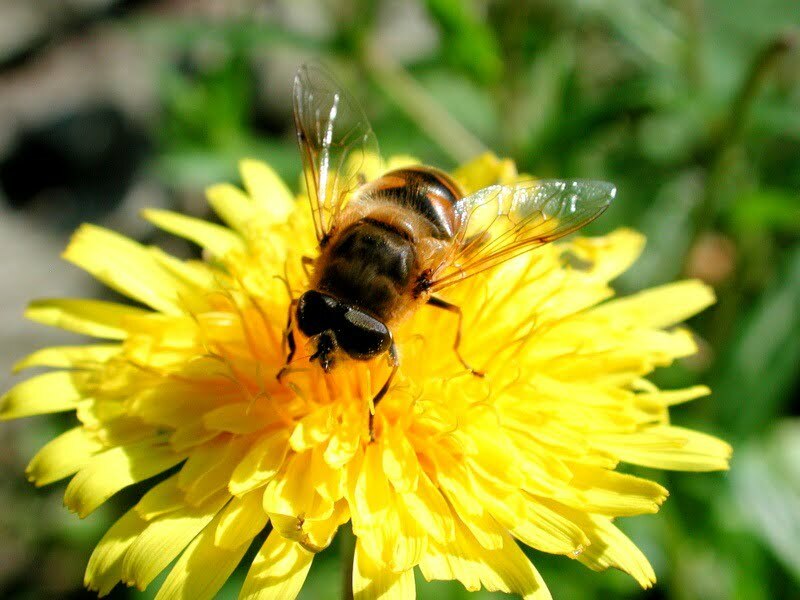 Dandelions have been used in herbal medicine over the years as treatment for a variety of ailments including liver complaints, upset stomach, bilious disorders, dropsy, dizziness, gall stones, jaundice, haemorrhoids and warts. Over to you… share your most amazing dandelion facts in the comments below! Did you know, you can treat Dandelions similar to Rhubarb. In winter Invert a pot over the crown of the root and then cover with soil. In late winter/early spring onward you can harvest “forced” leaves to use in salad or on a sandwich when there is a shortage of other salads. Delicious. The Dandelion symbolises three celestial bodies. The flower symbolises the Sun, the ball of fluff symbolises the moon and the seed dispersing symbolises the stars. In the 19th century people would pull grass out of their lawns to make room for Dandelions and Chamomile. Today, people spend a lot of money to get rid of Dandelions etc from their lawn to leave grass. Dandelion is a natural diuretic. The leaf is best as a diuretic, while the root acts more on the liver and bowels. Moreover dandelion does not deplete the potassium in the blood as many prescription diuretics do. They don’t call dandelion “pissabed” for nothing!